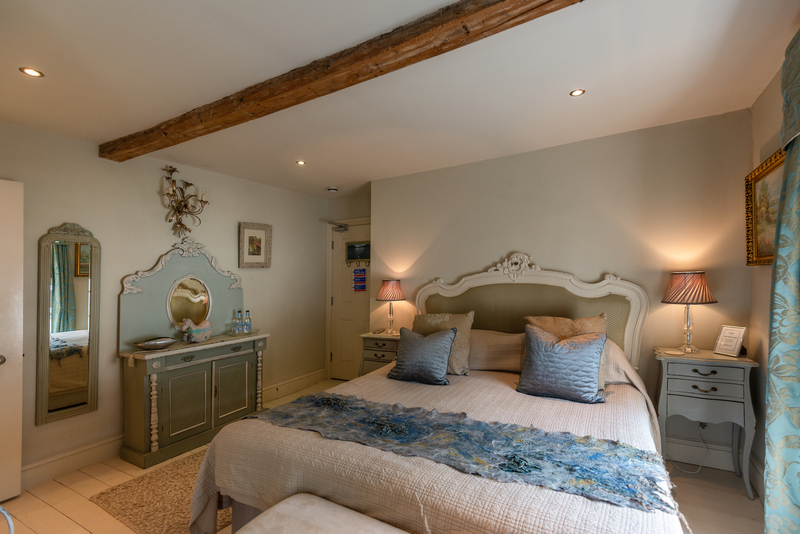 When you stay at The New White Lion we are sure you will not want to leave. Make the most of your stay with our special offer – when you book four nights, you will only pay for three! Book 4 nights and only pay for 3. Offer is valid for a minimum stay of four nights. During certain periods, minimum stays of up to 7 nights may apply. Rate showing has discount already applied and displays the average nightly rate across the stay. This offer is subject to availability and booking terms and conditions. Available on all room categories.